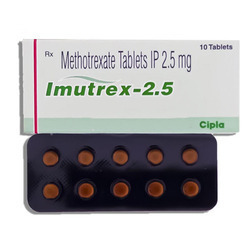 Providing you the best range of biodronate, actonel tablet, ribufen gel, imutrex, etozox and nucoxia with effective & timely delivery. 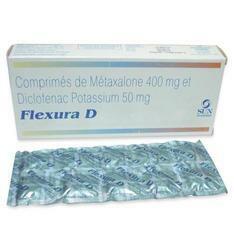 It is used to treat excess amounts of calcium in the blood caused by certain types of cancers. 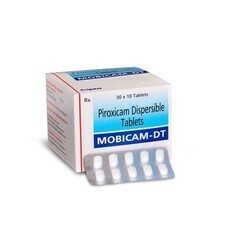 It is also used to treat excess of bone thinning caused by some medications or in elderly people, bone pain and Paget’s disease. 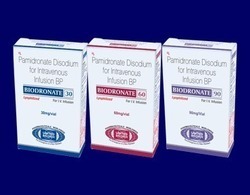 Headache, Abdominal distension, Acid reflux, Abdominal pain, Musculoskeletal pain, Difficulty in swallowing, Dyspepsia, Flatulence, Constipation, Diarrhoea, Esophageal ulcer. 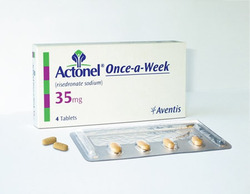 Actonel contains Risedronic acid or risedronate sodium which is a bisphosphonate used to strengthen bone, treat or prevent osteoporosis, and treat Paget's disease of bone. It is produced and marketed by Procter & Gamble and Sanofi-Aventis. 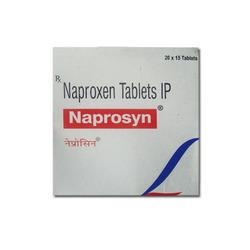 This medication is a nonsteroidal anti-inflammatory drug (NSAID), prescribed for mild to moderate pain, inflammation and fever. 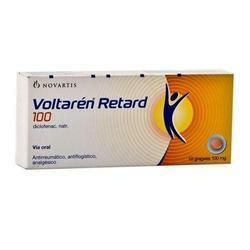 This medication decreases the hormones that cause pain and inflammation in the body. Belly pain. Upset stomach or throwing up. Many small meals, good mouth care, sucking hard, sugar-free candy, or chewing sugar-free gum may help. Loose stools . Hard stools. Drinking more liquids, working out, or adding fiber to your diet may help. Medication is an antimetabolite, curative in choriocarcinoma . It is also used in other cancers like blood, breast and lung cancers. 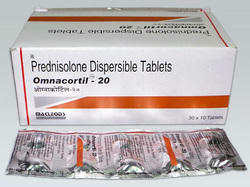 It is also used to suppress immunity in conditions such as psoriasis and rheumatoid arthritis. Anemia, low white blood cell count, and low platelet count. Chance of getting an infection. Wash hands often. Stay away from people with infections, colds, or flu. Upset stomach or throwing up. Many small meals, good mouth care, sucking hard, sugar-free candy, or chewing sugar-free gum may help. Not hungry. Loose stools. Mouth irritation or sores. Using a soft toothbrush or cotton swabs and rinsing the mouth may help. Do not use mouth rinses that have alcohol in them. Sore throat. Headache. Hair loss. Hair most often grows back when this drug is stopped. Kidney failure may rarely happen. Harm to the liver may rarely happen. 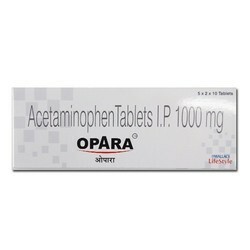 It is used in osteoarthritis, rheumatoid arthritis, ankylosing spondylitis, gout, arthralgia, myalgia, pain during menstruation and post operative pain. It works by blocking the release of certain chemical messengers that are responsible pain and inflammation. 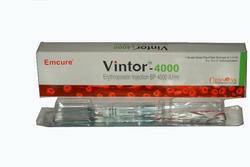 It is used in the treatment of osteoarthritis, gout, rheumatoid arthritis, post operative pain and muscular pain. 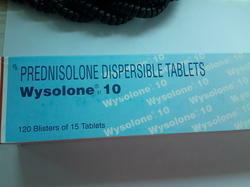 Palpitations, Abdominal pain, Bruise, Change in blood test results, Dizziness, Fatigue, Headache, Increased blood pressure, Indigestion, Limb swelling, Constipation, Diarrhoea, Heartburn, Nausea. 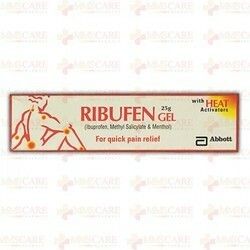 It is used to reduce the pain and swelling associated with rheumatoid arthritis and osteoarthritis. It works by reducing the amount of certain chemicals produced by your body that cause pain and swelling. Painful conditions due to accidents, such as sprains, strains, fractures. Pain and inflammation following dental, bone and other minor surgery. 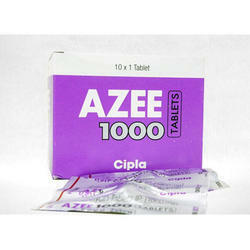 It is used in the treatment of osteoarthritis, muscular pain and rheumatoid arthritis. Vomiting, Nausea, Flatulence, Abdominal bloating, Bruise, Bleeding, Cold symptoms, Nasal congestion, Diarrhoea, Fatigue, Increased blood pressure, Myocardial infarction, Sore throat, Weight gain. Upset stomach or throwing up. Harm to the liver may rarely happen. It is used for muscle relaxation. Nervousness, Altered libido, Bruise, Bleeding, Bowel disturbance, Dizziness, Drowsiness, Shortness of breath, Gastrointestinal discomfort, Vomiting, Nausea, Headache, Stomach upset, Sunburn, Photosensitivity, Yellow discoloration of skin. 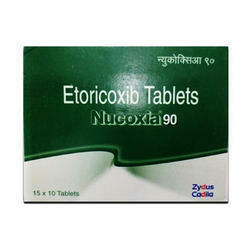 Uses:It is used to stop or treat bacterial infections.Azithromycin works to harm the bacteria and fight the infectionCommon side effects of Azithromycin :Belly pain. - Upset stomach or throwing up. Many small meals, good mouth care, sucking hard, sugar-free candy, or chewing sugar-free gum may help. - Loose stools. Yogurt or probiotics may help. 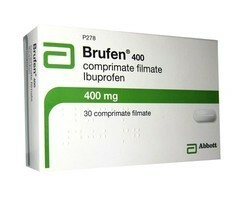 Brufen 400 mg tablet is used in the treatment of fever, headache, migraine, Patent ductus arteriosus, rheumatoid arthritis, muscular pain, dental pain, menstrual pain and nerve pain. Many different conditions can lead to painful joints, includingosteoarthritis, rheumatoid arthritis, bursitis, gout, strains, sprains, and other injuries. Joint pain is extremely common. In one national survey, about one-third of adults reported having joint pain within the past 30 days. Knee pain was the most common complaint, followed by shoulderand hip pain, but joint pain can affect any part of your body, from yourankles and feet to your shoulders and hands. As you get older, painful joints become increasingly more common. Stimulating the cellular renewal and repair. 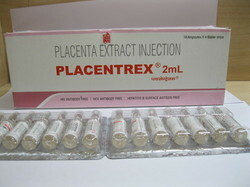 Below are the common side effects that may occur when using Placentrex Injection. Fluid retention, alteration in glucose tolerance, increased appetite, high blood pressure, behavioral and mood changes, allergic reactions and weight gain. 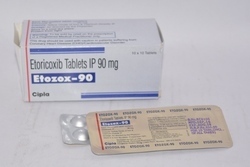 Medication is a corticosteroid, prescribed for various disease conditions such as allergic rhinitis, atopic dermatitis, mycosis fungoides, hypercalcemia of malignancy, Crohns Disease, ulcerative colitis, idiopathic thrombocytopenic purpura in adults, acute leukemia and others. It prevents the release of substances in the body cause inflammation. It also has other known biological functions.